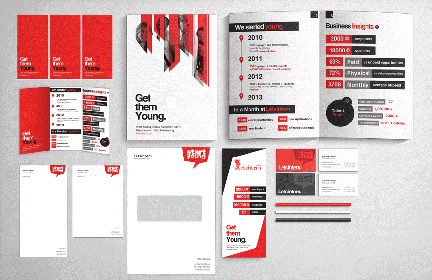 A Great American Print Shop of Denver offers custom stationary printing services. 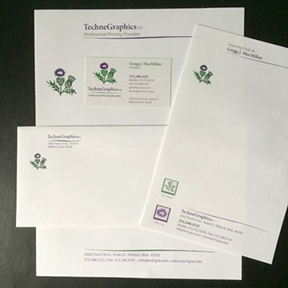 Express your personal or business style with our custom stationery printing services at our downtown Denver print shop. 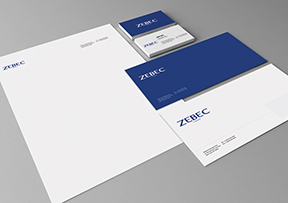 We offer personalized stationery for every occasion, including notes & notepads, cards, envelopes, invitations & announcements, address labels, and post-it notes.